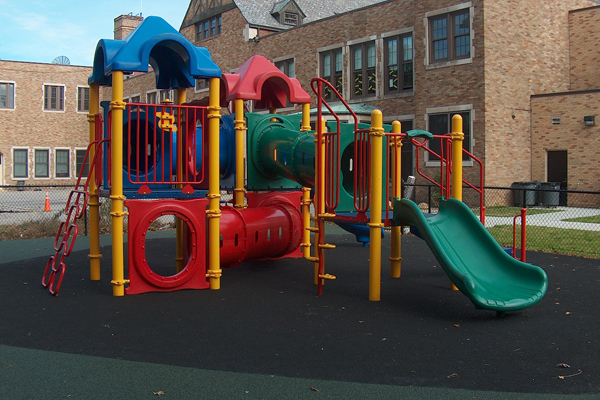 As Architect-of-Record for Mount Vernon City Schools, New York, EI Associates performed a District-Wide Building Condition Assessment of all 17 schools and orchestrated a successful $100 million school referendum to cover much needed renovations and expansions to all district schools and the construction of two new schools. 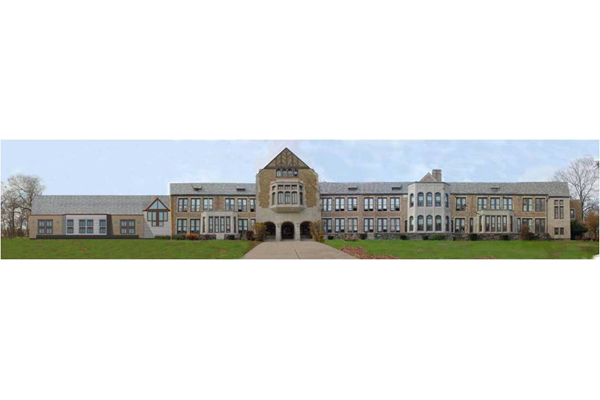 Under this program, EI Associates designed major renovations and additions to the Pennington Elementary School, an exceptionally handsome example of early 20th Century school architecture in need of much repair and modernization, as well as additional space. 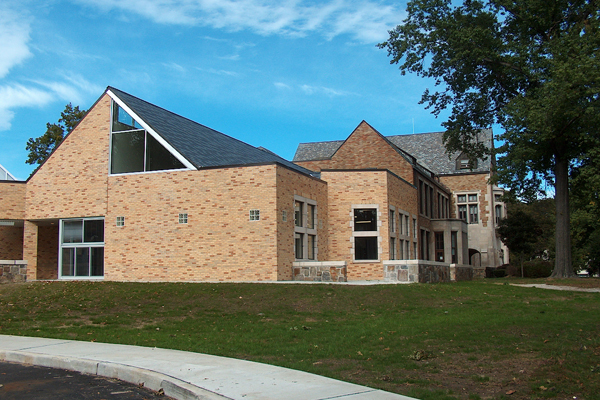 In creating the architectural form for the addition, EI Associates took cues from the existing gabled slate roof and articulated gothic facade, and also drew on our many years of expertise in historic building renovation design. The project included renovations to teaching and administrative spaces and the additions of a 6,000 sq.ft. multi-purpose room and food service facility as well as new ADA elevator and toilet facilities. The new multi-purpose room serves as a cafeteria and assembly space as well as a new and safer student drop-off area.